What Does Mark 12:29 Mean? 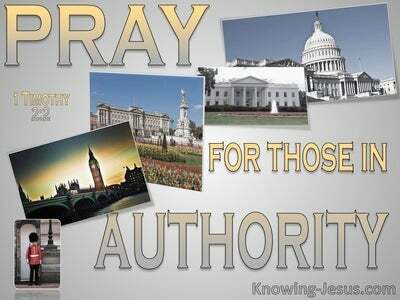 Although the majority of the Jewish leadership were against the Lord Jesus and conspired how to get rid of Him, there were those from the ruling classes, who were convicted by Christ's words, and who sought the truth. 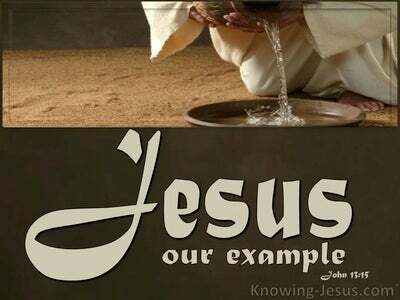 Elsewhere we read of Nicodemus, Joseph of Arimathea, and others who were secret disciples of Christ. And here we discover a young man, who was a teacher of the Law, who was intrigued by the wisdom of Jesus. 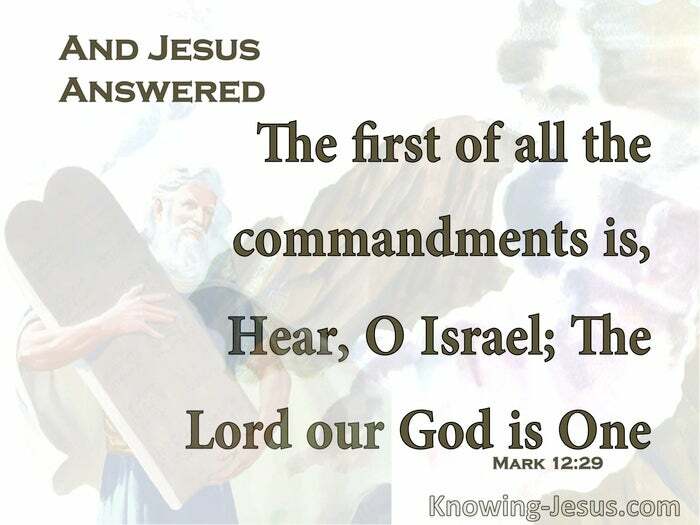 In this passage we find an earnest young man, who would be conversant with all 613 of Israel's commandments, which were given by God, through Moses.. asking Jesus, which was the greatest commandment. 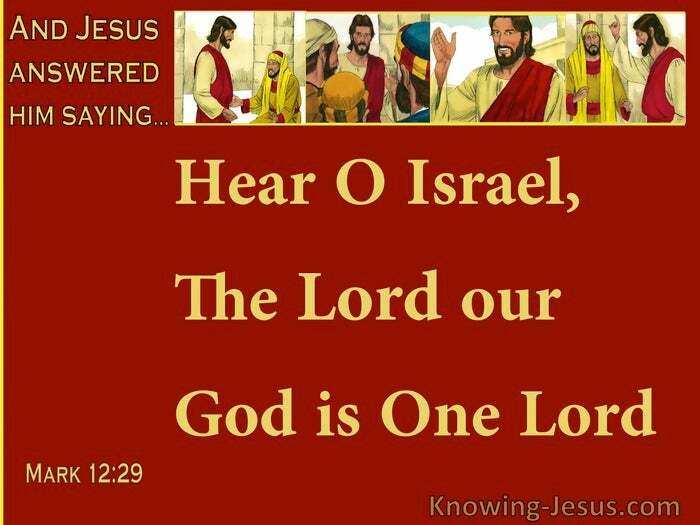 And Jesus answered him, “the first of all the commandments is, Hear, O Israel; The Lord our God is one Lord'. There appears to be no negative motive for this young man's direct question, but no doubt.. this would be one of the many, never-ending, legalistic debates, within the Jewish Sanhedrin. Although the entire Law, which included the 10 moral commandments, equate to 'The Law of Moses', certain individual laws held greater prominence, while others were less weighty. This young man wanted to know which was the greatest commandment, and Jesus answered His direct question, by quoting the first part of the revered 'Shema' - Hear, O Israel; The Lord our God is One Lord...'. And Jesus went on to explain that love for God and love for one's neighbour is the fulfilling of God's perfect Law. But what does it mean to say that.. 'the Lord our God is One'? Well, the meaning of the verse is that God is unique. The God of Abraham, Isaac and Jacob is the one and only, exclusive and unique God, and there are none like unto Him. The multiple gods of the gentiles, which are fashioned out of wood or stone, are of no consequence, for they are not gods. Similarly, other elements in the creation, like the sun or moon, which are worshipped by pagans nations, are nothing but false gods. The monotheistic doctrine, that the Lord God was One Lord.. was exclusive to Israel.. however, the doctrine of the Trinity, which teaches that there is One God, in three Persons, is not contradictory - but rather complementary to this important, monotheistic teaching - for when the whole council of God is examined, the doctrine of the Trinity is beautifully embraced in both Old and New Testaments. From the creation in Genesis to the Revelation of Jesus Christ, we see evidence of the biblical doctrine of the Triune Godhead. We read in Genesis that it was ELOHIM (a plurality) Who created the heaven and the earth.. (and Moses also wrote in Deuteronomy Hear, O Israel; The Lord our God (ELOHIM) is One Lord...'). The God we serve is indeed one, indivisible and unique God, Who is evidenced within the inerrant Scriptures, to be One God in three Persons - Father, Son and Holy Spirt - the triune Godhead. 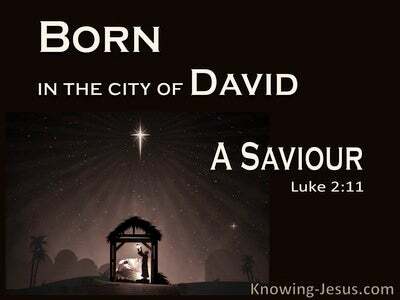 Isaiah clearly states of Yahweh: I, am the LORD, and there is no Saviour besides Me. 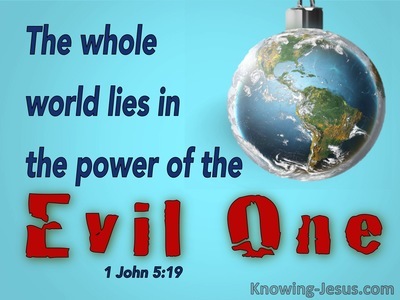 Paul reminds us that there is no other name, but the name of Jesus.. whereby we must be saved - while in Revelation, John (quoting Isaiah) records that Jesus is the Alpha and Omega, the beginning and the ending - which is, and which was, and is to come, the Almighty God. Every divine attribute and each eternal characteristic, of the immortal, invisible, only-wise God, is discover in each members of the Triune Godhead.. as recorded in multiple places in both the Old and the New Testaments - for The Lord our God - ELOHIM, is One.